Providing solutions for Tax Credit, Investment, Development, and Solar Application. Our portfolio consists of affordable housing developments throughout the Midwest and many other regions of the United States. All of the properties below and many more have been developed with the help of CRA investments. The low income housing tax credit (LIHTC) is an indirect federal subsidy used to finance the development of affordable rental housing for low to moderate income households. CRA has successfully placed more than $425 million federal housing and historic tax credits and more than $310 million state housing and historic tax credits providing more than $500 million in equity to complete affordable housing developments across 10 states. 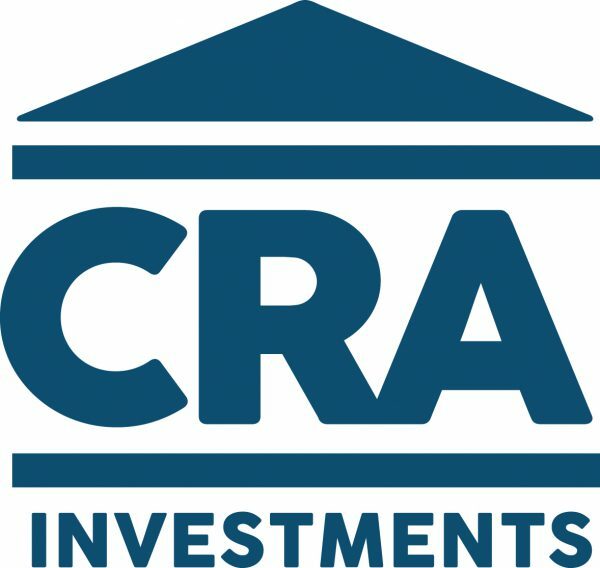 © 2018 CRA Investments. All Rights Reserved.